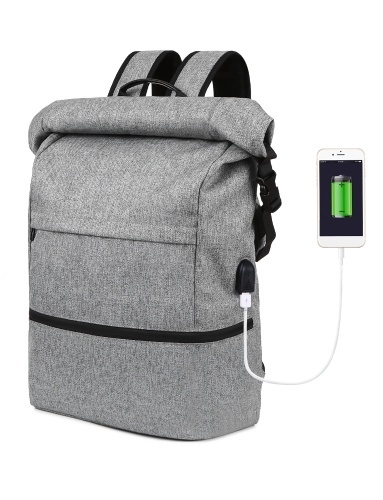 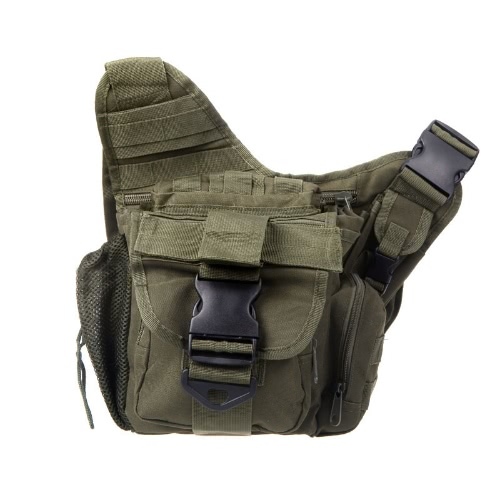 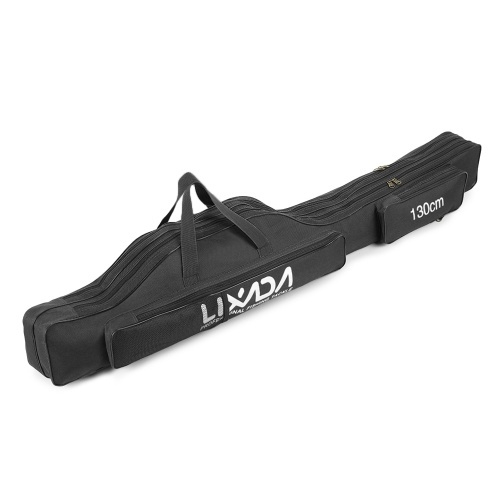 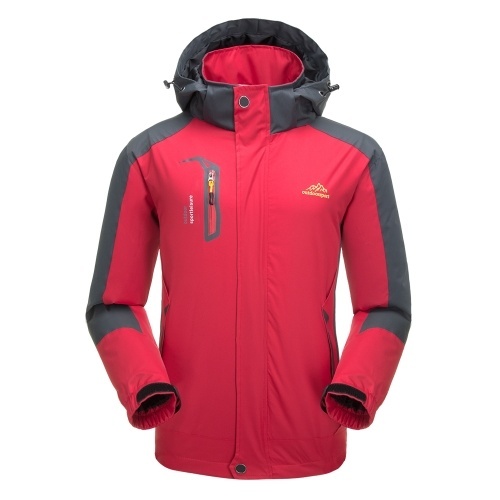 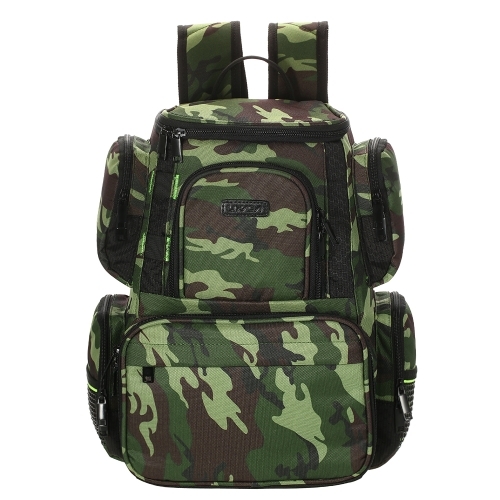 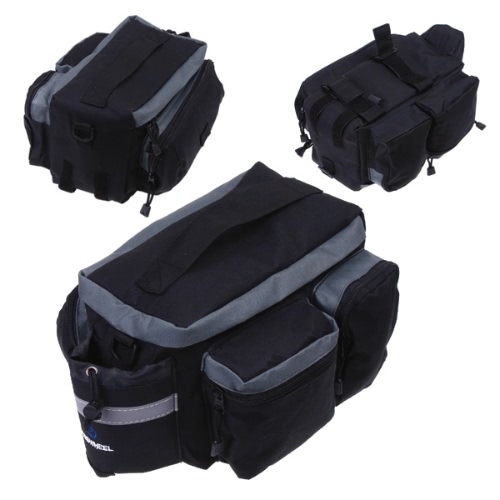 It adopts waterproof polyester material, solid and durable. 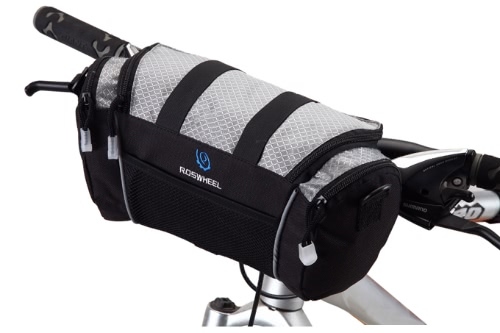 Wide sliver grey reflective stripe, it is safe to ride at night. Transparent PVC design in the top cap, it can put some small things like map. 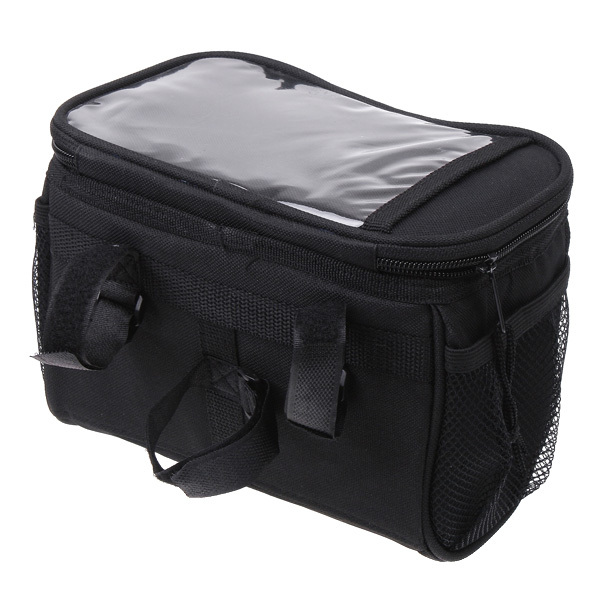 Mesh bag design in both side, it can put some small tools like pens, screwdrivers etc. 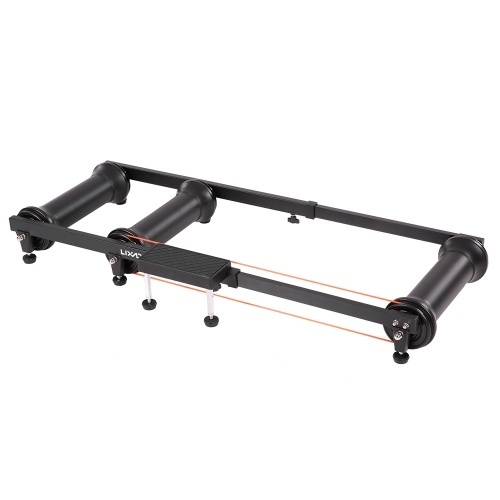 With three fastener tapes to fasten, it is easy and convenient to adjust and install. 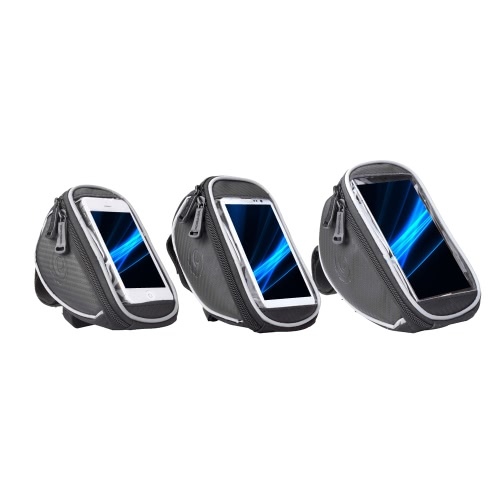 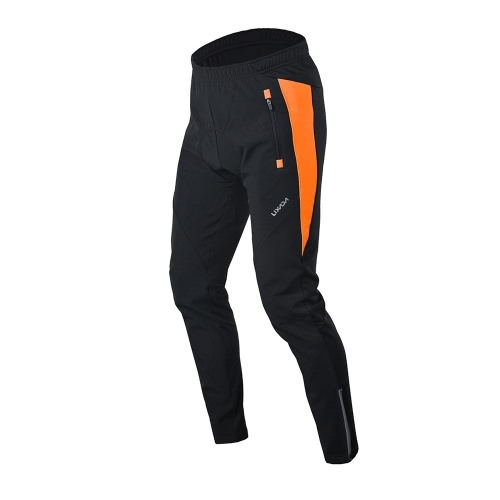 The lining is with heat protection design, it has heat preservation function. 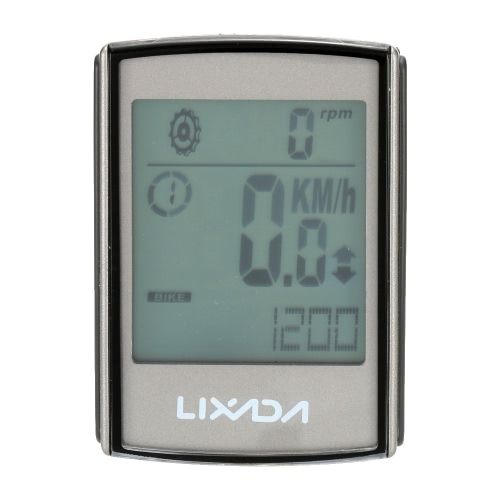 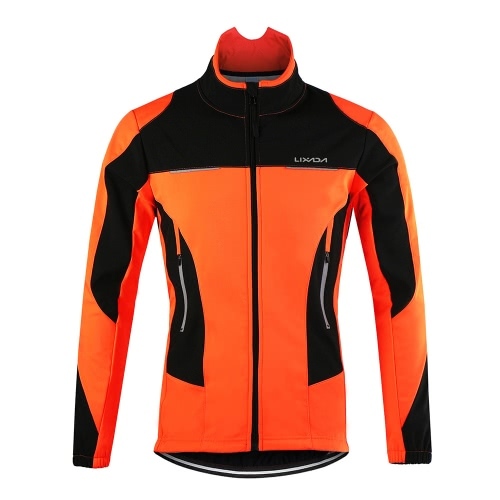 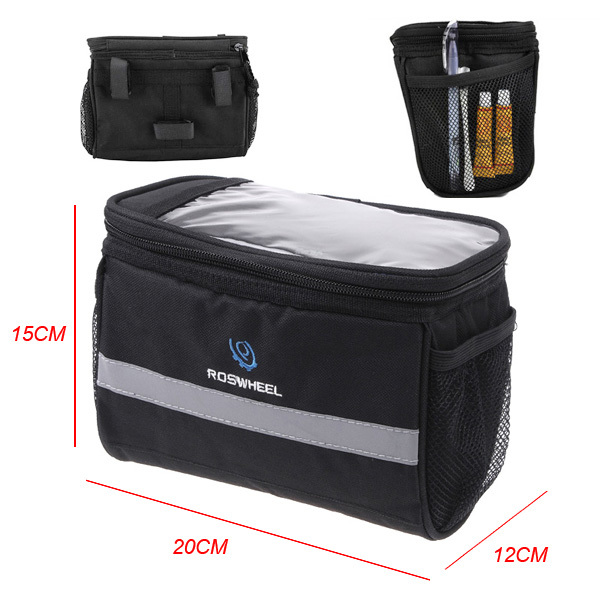 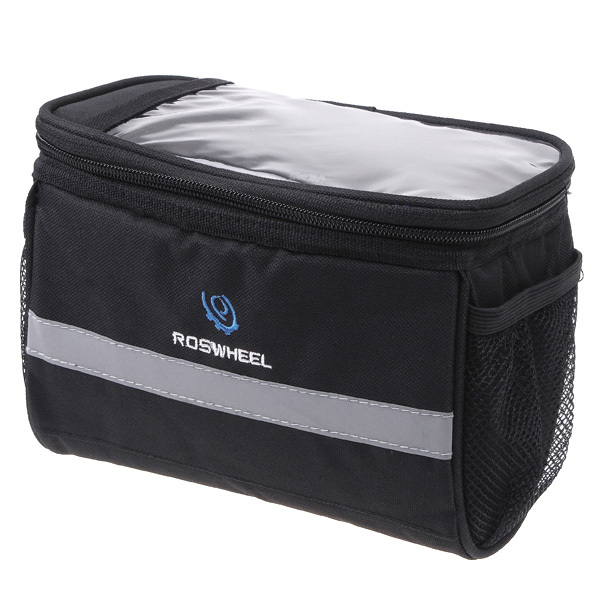 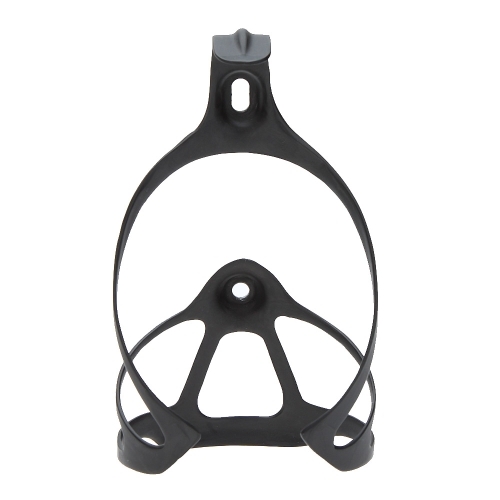 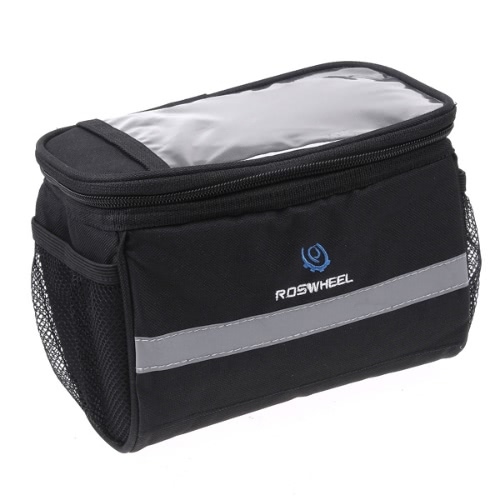 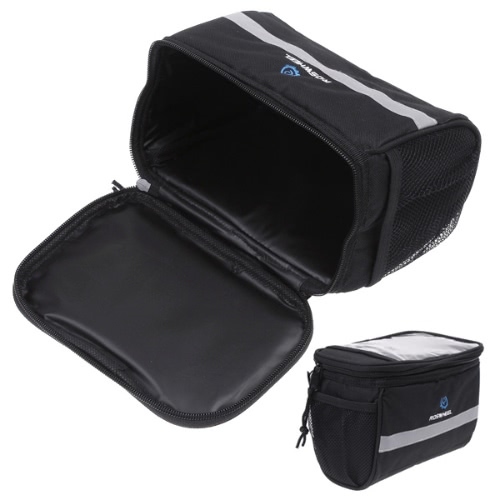 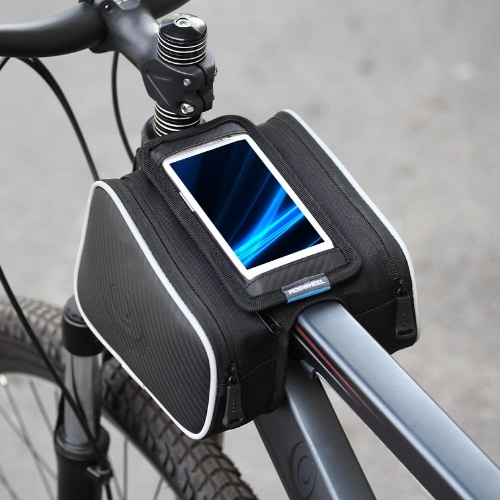 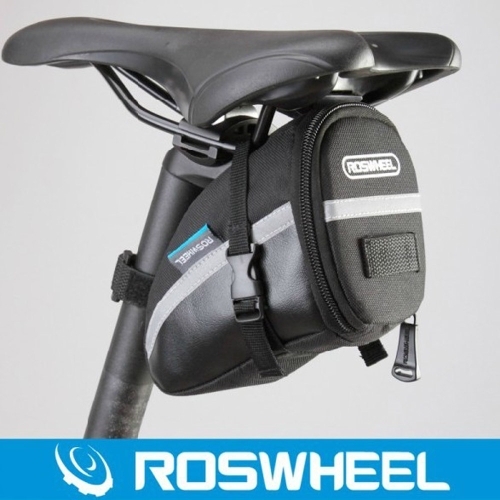 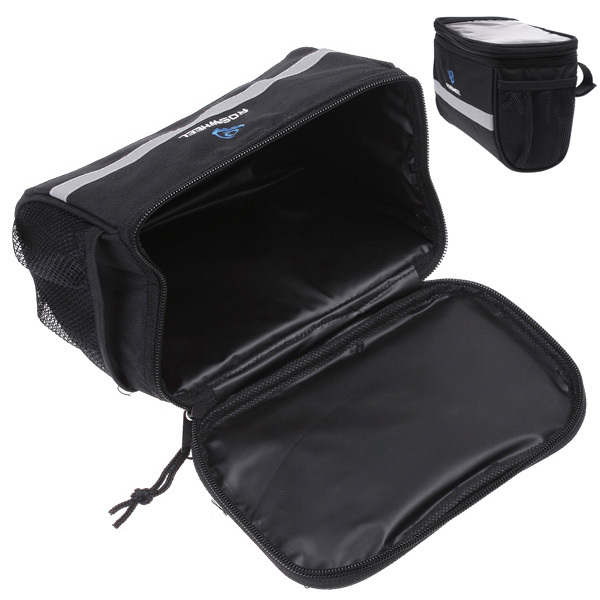 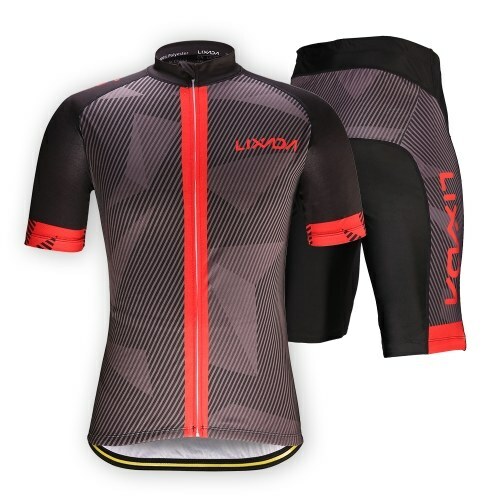 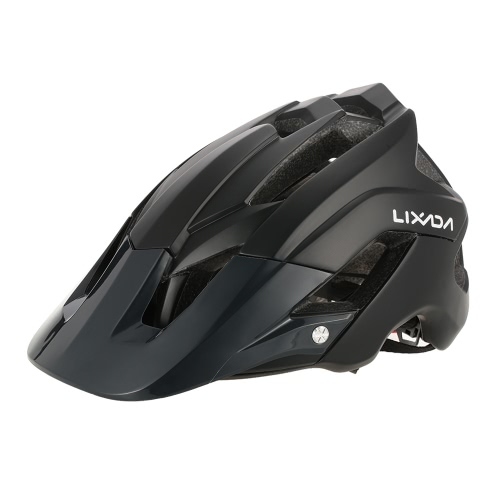 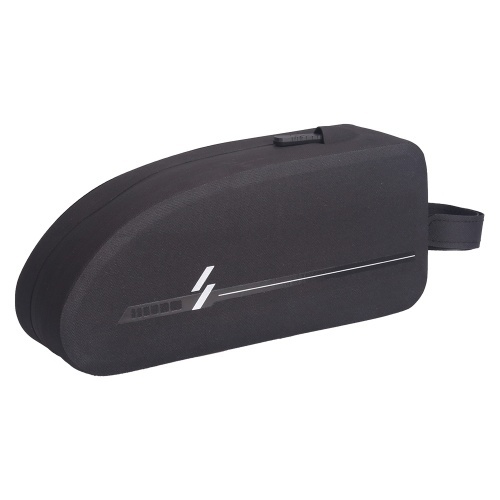 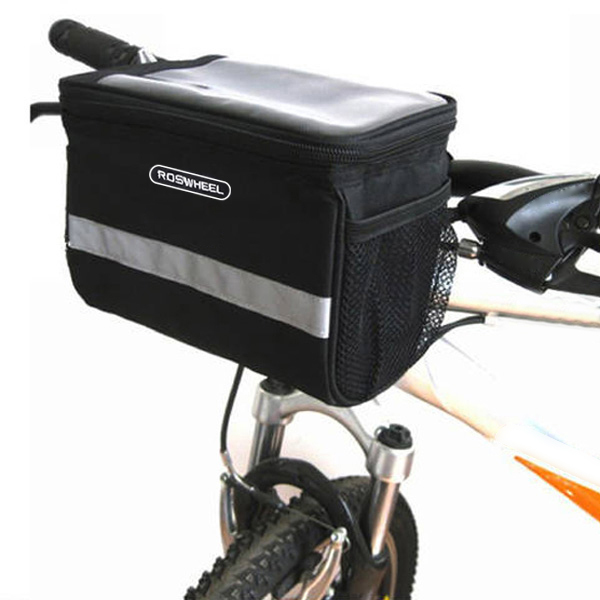 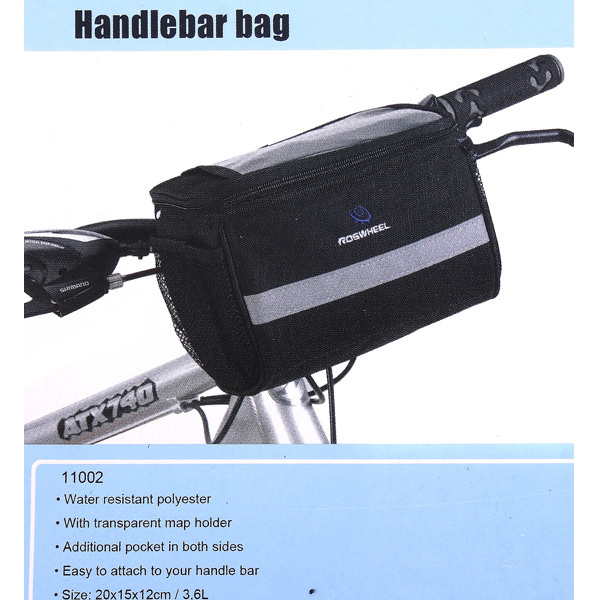 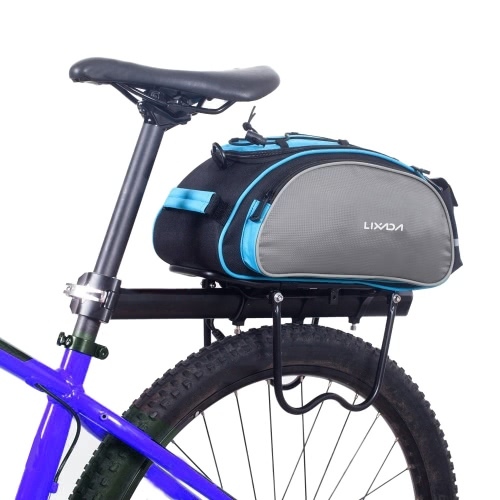 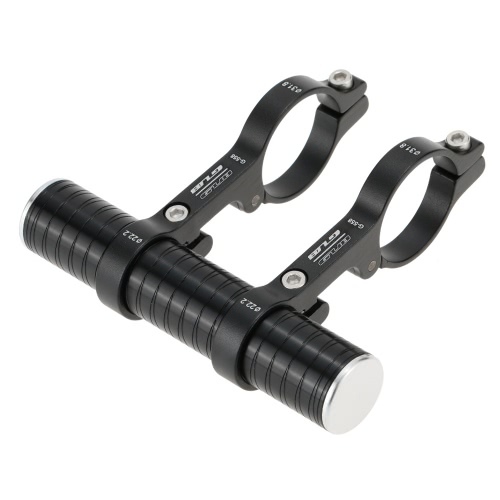 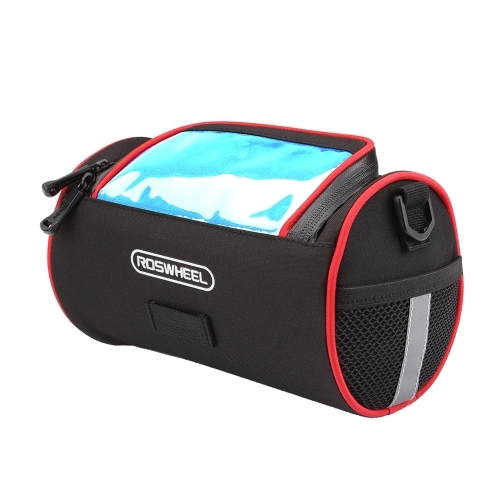 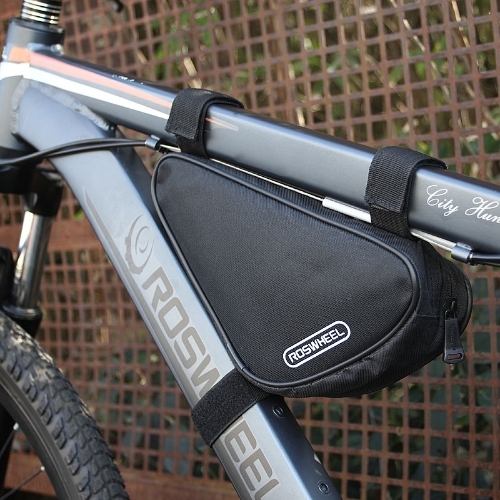 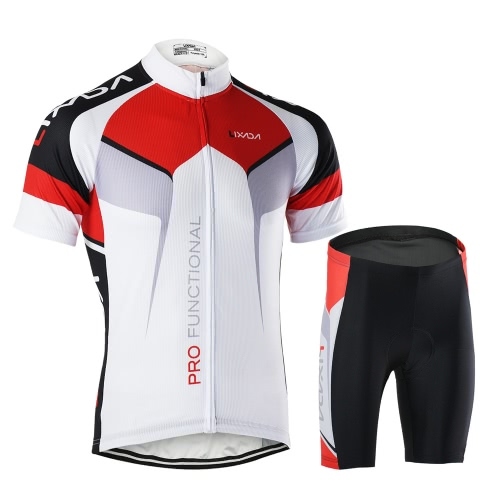 Suitable for bicycle, mountain bike, road bike etc.